﻿ Seapegasus Blog » Why so serious? We think that JME3 can become a serious competitor for commercial game development and we like to help! 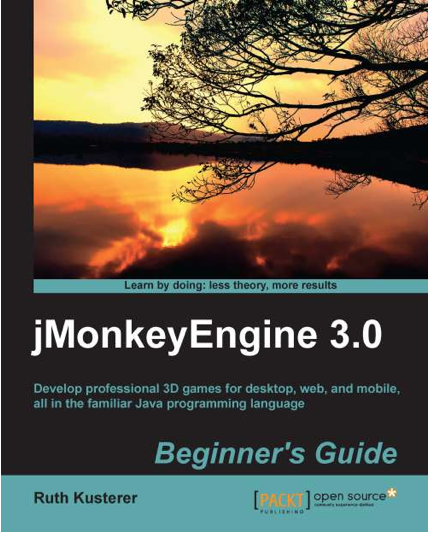 Nice, another game developer has switched to jMonkeyEngine 3! Tigron is a Dutch company with 10 employees who already have been producing serious 3D games for 3 years. If “serious games” doesn’t ring a bell: This category contains problem-solving games and simulations whose purpose is to educate users or to advertise a point — as opposed to games whose purpose is to entertain (such as shooters and action games). Serious games are a popular way to teach new concepts by applying them to a simulated 3D world. They are typically used in the domains of education, science, health care, emergency management, city planning, engineering, religion, or politics. Our current games are based on a server-client network where the visualization on the client-side is done with JME2. However we are reaching the limits of the JME2 possibilities. For example our “city building” games have to zoom out and show a lot of housing models at the same time, so good LOD systems and things like hardware instancing, geometry batching etc. are very important to us. Besides the visualization our games contain a lot of game logic and networking code all developed in Java. So having Java compatibility is nice. Also having a stable/large community (or company) and a good GUI system are important aspects. We [compared] 6 engines (JME3, Ogre4j, Ardor, Unity, Torque, Cannibal) with JME2 based on the points above and a large feature set (+/-50 points) defined by our development team. Each engine had very different pros/cons, for example some have poor Java connection but a good support and a lots of tools. Without going into all the details we ended up with JME3, although it misses some points (e.g. hardware instancing and a good nifty-editor) at the moment (alpha 4), we think the final version will be very good! Yeah, a visual Nifty GUI editor would be a killer feature… Nifty 1.3 now supports Java instead of XML, so check it out and see how it suits you. I just tested Nifty 1.3 in a jme3 project and I got all features working immediately except drag&drop. You can download the Nifty GUI-enhanced jME3 project and have alook for yourself. We are also pleased to see a large active community around JME3 and, starting with the post above, we want to participate ourself more actively.